Sheffield United’s slow start to the season has been swept away following three straight wins. Whilst it took them a couple of games this season to settle, they’ve certainly now achieved that and backed this up with a convincing 3-0 away win against Bolton last time out. Despite being undefeated in the league, Steve Bruce suddenly finds Villa on a four match winless run. Three league draws and a poor defeat to Burton midweek in the Carabao Cup see Bruce requiring a win to stem a growing negativity amongst supporters. A win for Bruce would see Villa climb as high as third. Conversely, Villa could mathematically drop as low as 15th should we suffer a defeat. It’s very early in the season to even be looking at the table, but most fans will think back to our dismal early season form last season as being a factor in our failed promotion bid. It’s not a slump we’d like to find ourselves in again. New loan signing Yannick Bolasie is expected to be in contention to make his club debut after signing from Everton. This will hopefully bring much needed flair and quality to the side in terms of creativity; decidedly lacking in recent weeks. Worryingly Jack Grealish and John McGinn are injury doubts. Both have impressed in Villa’s early season encounters, with Grealish picking up where he left of last term and McGinn bringing welcome drive to the middle of the pitch. Either or both not featuring would be a concern. Albert Adomah is also struggling with a back injury, but has also failed to recapture his form of early 2017/18 in terms of either goals nor assists. Further, he likely now finds himself behind Ghazi and Bolasie in terms of selection. Another concern is Jonathan Kodjia, who’s carrying a knock that kept him out of the midweek loss at Burton. Villa’s attacking options are badly depleted as neither Scott Hogan or Keinan Davies are available due to ongoing ailments. 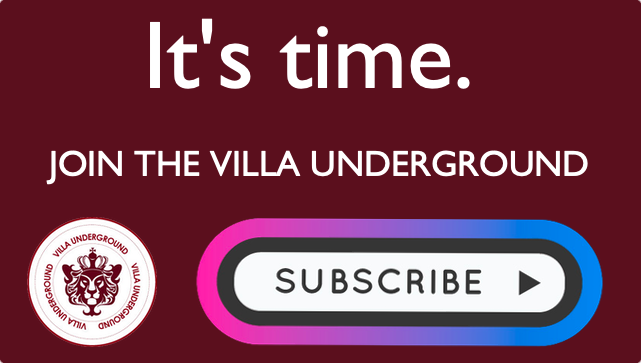 Whilst an away point wouldn’t be the end of the world, it’s hard to overlook a growing discontent amongst some sections of the Villa support towards the sides visible stagnation in recent weeks. It has to be feared that anything less than a win could provoke premature calls for managerial change. This is as much about turning promising phases of football, like we displayed against Brentford, into results. Equally, cutting out errors of judgement, such as that shown uncharacteristically by James Chester to concede a late penalty against Reading. Villa must though look to avoid an away defeat. Such a result, particularly this side of a two week international break could set in motion an unsavoury narrative unfolding. Irrelevant of ones feelings about Bruce, ‘in-season’ managerial change and another inevitable period of “transition” hardly appeals. Ultimately, what we as fans must hope for is that the side can galvanise around new loan signings, Bruce arrives upon a more natural defensive balance and that an away win can be dug out. Our hosts won’t be a pushovers though and arguably represent one of the Villa’s sterner tests this season. As such, how Villa fare against them in terms of performance will be as interesting a barometer as the final result. 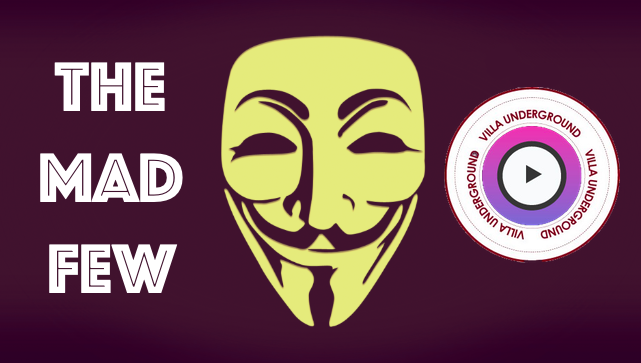 Preview: Sheffield Wednesday (v) Aston Villa – New era, new faces & the start of a defining season. 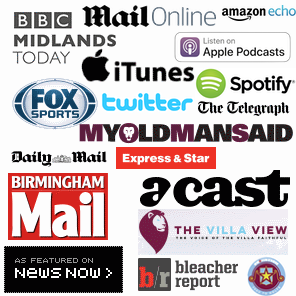 Preview: Villa (v) Newcastle – Who’s our messiah? Why aren’t we sobbing? 12 successive defeats? !